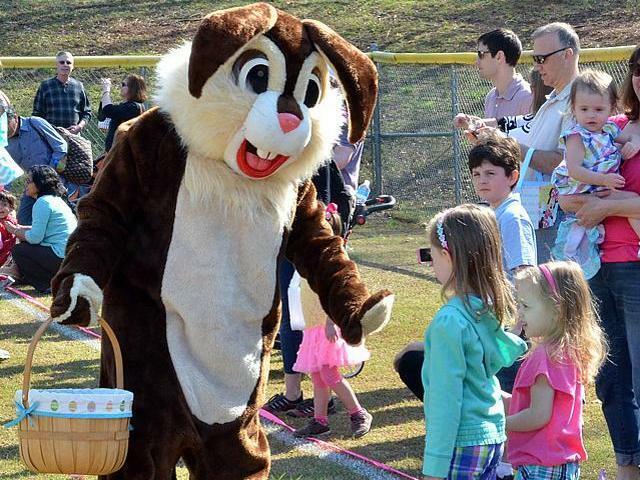 Before the Cary Easter Egg Hunt kicks off, take part in the Easter Festival! This free festival at Bond Park will include Town of Cary Policemen and Firemen (with their trucks in attendance too, of course! ), food trucks, face painting, a magic show, and a bounce house! Plus, a special guest… The Easter Bunny! 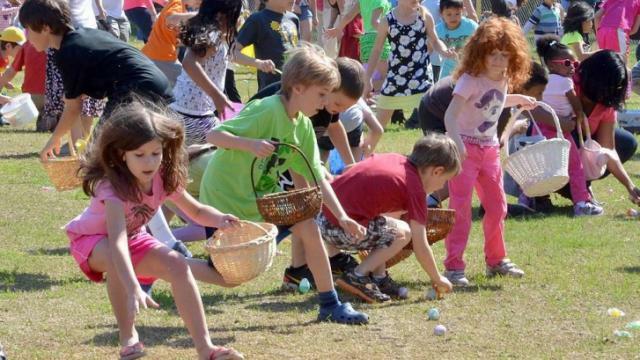 After the Cary Easter Festival, stick around for a favorite of all - the Cary Easter Egg Hunt! 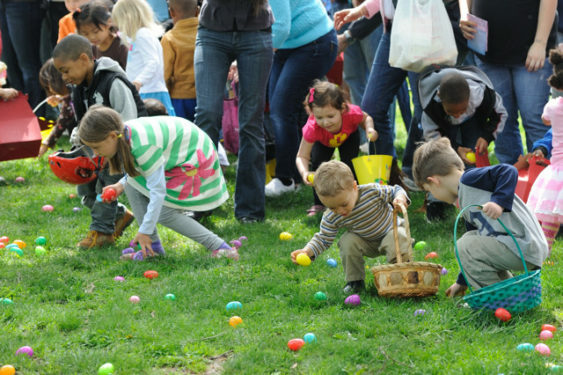 Bring your little ones to hunt around for toy-filled eggs. The hunt will be divided into different age groups, so everyone has a fair shot! Be sure to check your eggs for a “winner” certificate to claim a special prize! Learn more about the hunt here. Do you live out towards the Wake Forest area? Then we have an Easter Egg Hunt for you! Head to Joyner Park Saturday morning for this free egg hunt! In addition to 10,000 Easter eggs hidden throughout the park, there will be Easter-themed arts and crafts, games, and a raffle! Learn more about the hunt here. 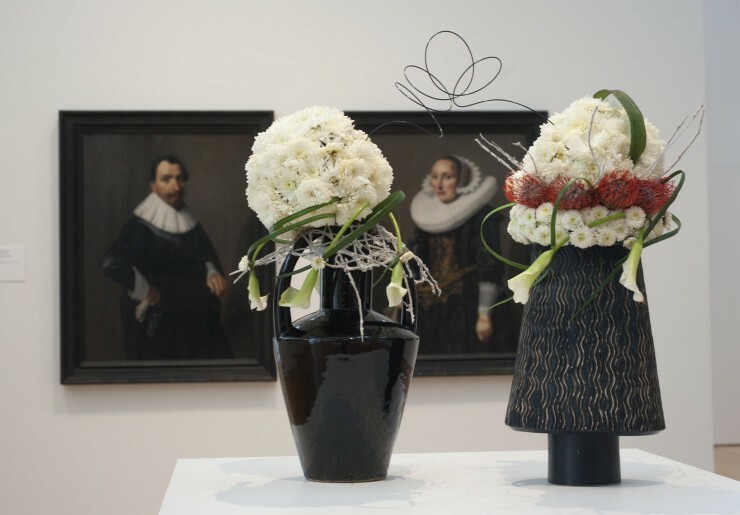 This four day festival at NCMA is the best sign spring is here… This exhibit displays 50 floral interpretations of the art in the Museum’s galleries. Smell the sweet aroma of flowers, and view the fabulous art-inspired arrangements before they’re gone on Sunday! If you haven’t already, buy your tickets now - Art in Bloom is an experience you’re not going to want to miss!